These 240 gram glass jars of honey are ideal for those either wanting a local sample or ideal for putting into hampers. 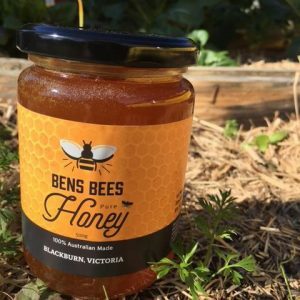 Healthy honey for sale in Melbourne. We have all had a sniffly nose before, but if this is a regular problem – especially during springtime in Melbourne – you could be suffering from hay fever. Hay fever, also known in the medical fraternity as allergic rhinitis, is the inflammatory swelling of tissues inside the nose that results from a sensitive immune system overreacting to pollen, dust or other airborne particles (collectively called allergens). This creates symptoms such as a runny nose, watery eyes, persistent sneezing and headaches, and may have a profound impact on the ability to sleep, work or concentrate effectively. In Melbourne, a pollen reading is featured in daily televised weather reports. This indicates how much pollen is suspended in the air; the higher the pollen reading, the worse a hay fever sufferer’s reaction is likely to be. Over-the-counter drugs like antihistamines will often provide some relief for people with severe hay fever, but these are only a short-term solution and may be associated with side effects. Long-term alleviation of this condition may be achieved through a process called immunotherapy, which involves exposing the patient to progressively larger doses of the allergen responsible, traditionally through tablets or injections. Over time, the body becomes less sensitive to the allergen. persuasive anecdotal evidence that this really works! The recommended dosage for hay fever is two tablespoons of honey twice per day. 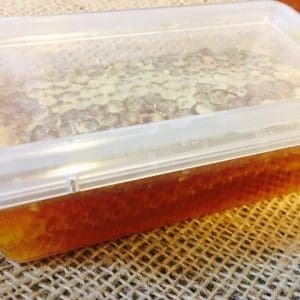 Remember that it is vital to source honey that has been produced in your immediate area, as only this will contain the same unique mix of pollens. 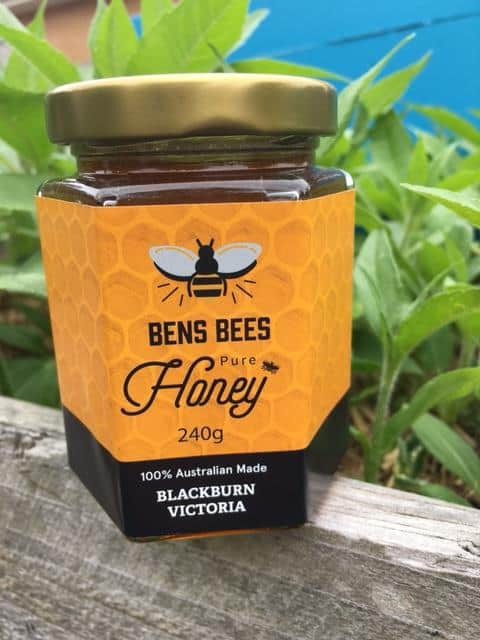 It is also important to confirm with your local beekeeper that the honey is raw and has been cold-filtered, as excessive heat (or pasteurisation) will destroy all the ‘goodies’ like enzymes, vitamins, minerals and pollen. Springtime is not the favourite time of year for many Melbourne residents, as about one in every five people will suffer from hay fever. 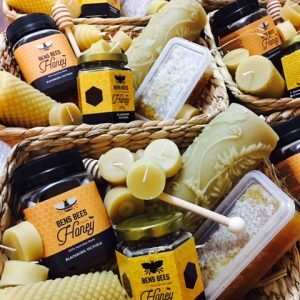 Now is the perfect time to stock up on pure, local honey. 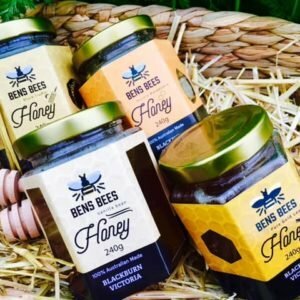 Visit 15 Marilyn Court, Blackburn North to purchase ethically-produced Melbourne honey from Ben’s Bees that may just ward off your spring hay fever.